It’s a merry morning of rakshabandhan today and while every sister and brother duo are bickering once again over their gifts, with each other, this duo of brother and sister is no different. 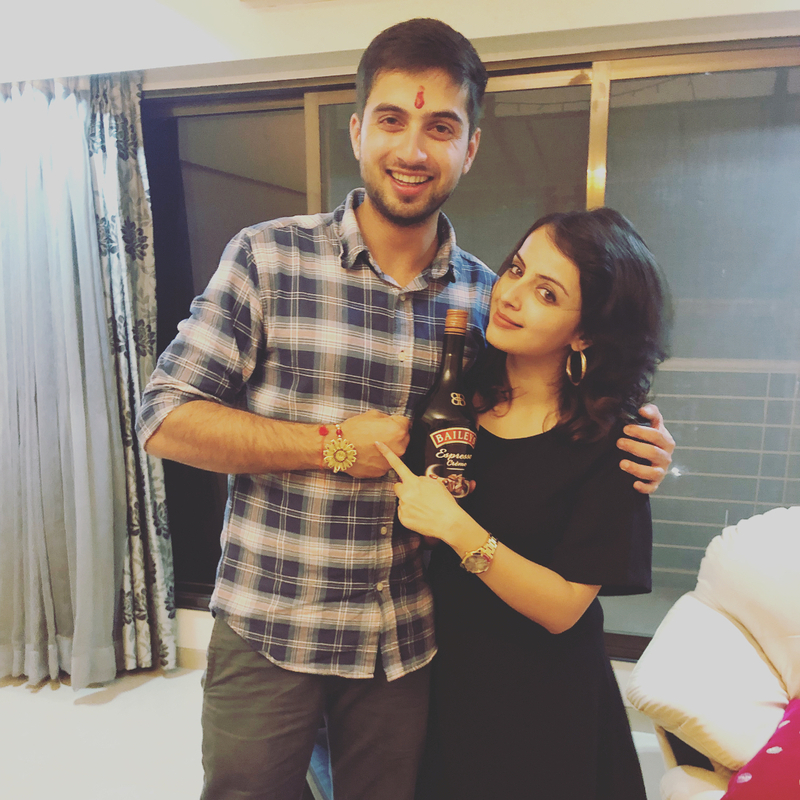 T town’s bubbly beauty Shrenu Parikh needs no introduction when it comes to the talented actress that she is, but this one here explores her sisterly side today. On this rakshabandhan special, we decided to catch up with the actress to find out what she is upto this time and how is the bond with her one and only dearest brother! 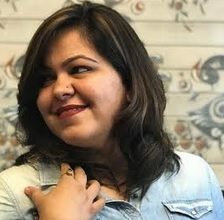 On asking what were her rakhi plans this time, the actress went on to tell that she has had pre-rakhi celebrations already, ditching the usual ritual of celebrating it at home with her brother since the latter is out of country right now. Reminiscing what the fondest memory has been for her, she tells it was always the carefree celebrations, shopping together and the anticipation of getting gifts during childhood. On further asking what has been her most special gift till dat , she said her brother’s coming over for celebrating the day has always been the special thing. These Tweets By Bepannaah Fans Prove How Die Hard AdiYa Shippers They Have Become!